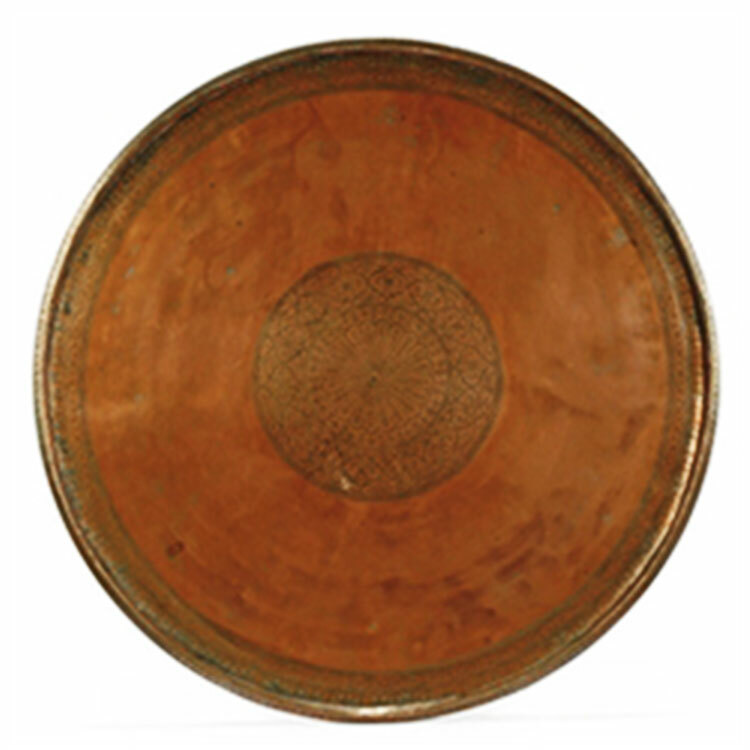 Since our establishment in 2068 B.S, we have been manufacturing various designs of antique copper show pieces. 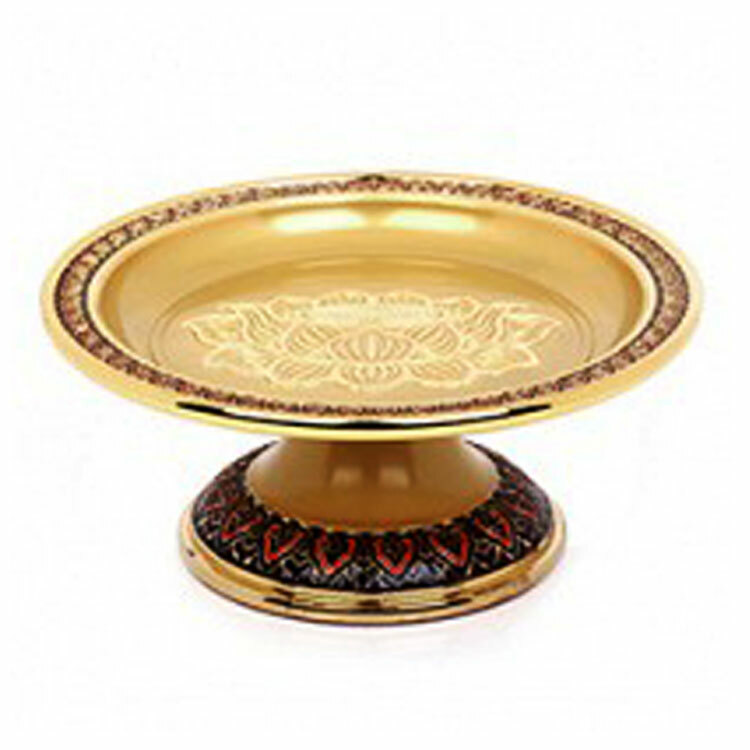 Our high quality copper show pieces are supplied all over Nepal and especially exported to Tibet. 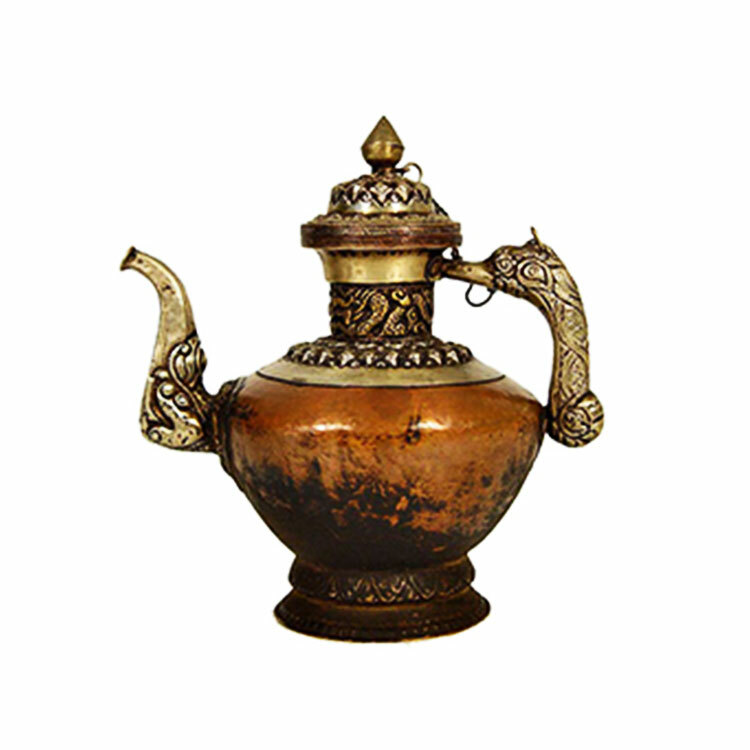 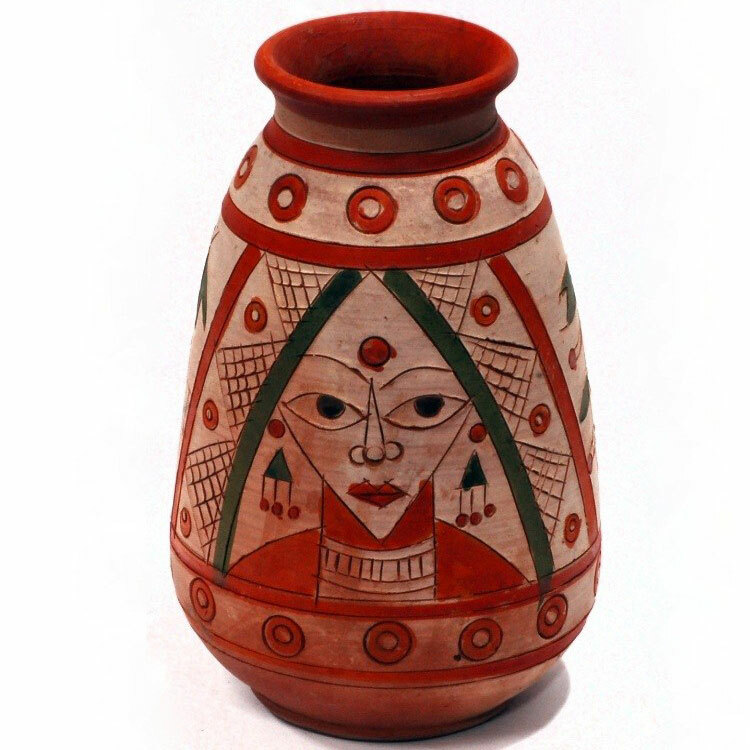 We provide our customers with variety of antiques and unique show pieces and other products made up of copper.